Banknotes Vs. Coins, which is better? which is cheaper? 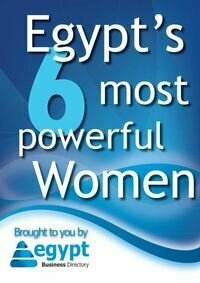 and why is Egypt printing the pound again? CBE had announced in May that it will resume printing one pound in banknotes to face shortage of small change. The Bank started the printing process last Monday with a target of printing EGP 500 million in banknotes to be introduced during this Ramadan. Shop owners and small businesses have been complaining of small change shortage that kept on intensifying, leading the CBE to announce reprinting the pound in notes instead of coins. CBE also stated that there are plans to print EGP 0.50 and 0.25 in banknotes in the same amount as the pound to face the shortage. 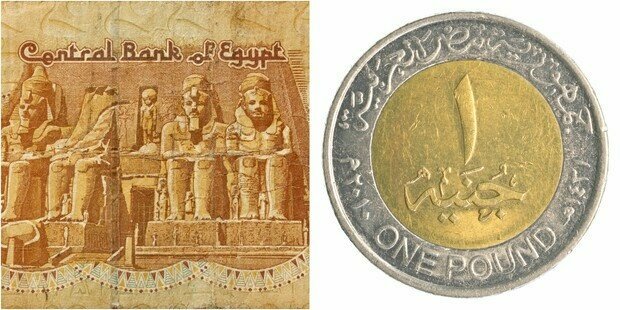 Al-Borsa news had argued there were security reasons behind the decision to reprint the banknotes as the Egyptian security received information about Egyptian businessmen who produce fake replicas of Egyptian coins in China and import it as toys then circulate it in the market. These claims were not confirmed by an official source. Due to the decline of the purchasing power of the Egyptian pound, banking experts supported the idea of printing banknotes and the coin does not give value to the currency anymore. The cost of printing banknotes is half that of minting a coin, some coins even cost more that their worth, however coins have a much longer life span. They last almost forever, you can see that in museums around the world that showcase coins from thousands of years, most still in good shape. Paper money has superiority when it comes to carrying them around, coins are heavy and harder to store in a wallet. Counterfeiting coins is very difficult and much more expensive than counterfeiting paper money.